What social media sites can you find me on?! Hey guys, so I wanted to make a post about which social media sites I'm on and link you to them! 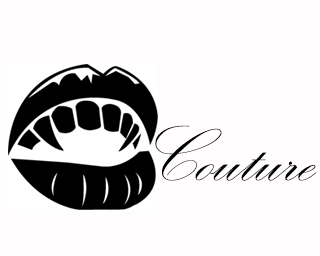 So we have Instagram (VampireCouture)! That's where I'll be posting pictures of things I like as well as posting when blog posts are up! Tumblr (Kittendoll)! That is my personal blog where I obviously blog things I like and things that inspire me! BlogLovin (VampireCouture)! Blogs that I make on here also go to that website! Glipho (VampireCouture)! Blogs that I make on here go on there too! Twitter (VampireCouture)! My blogs from here go there as well, so do my instagram posts! I'll be tweeting about fashion and make up! Alright, I hope I'm not forgetting anything and I don't think I am! I just wanted to make this quick post to let you guys know where you can find me on the internet!